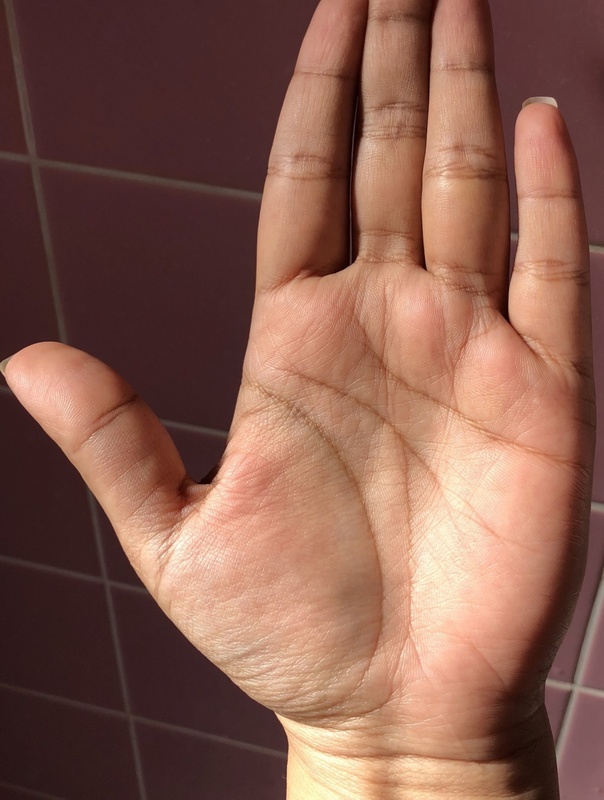 I’m new to palmistry and to this forum. 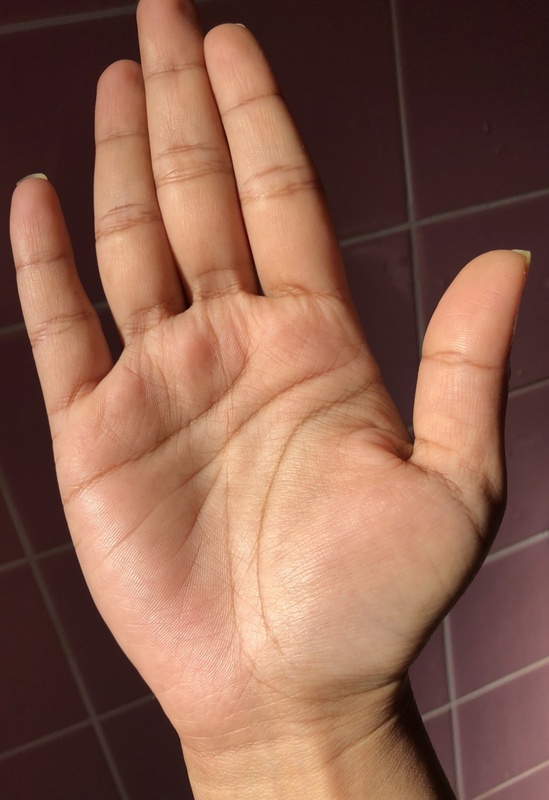 I’ve been reading about lines and symbols lately and bit worried about several signs on my hand. I have one small and one bid island sign on my mind line. Also a broken life line. These are visible only in left hand. I’m right handed woman in early 30s. Why the lines in two hands are different? I’d like to know about my job too. Please be kind enough to post your ideas. Please mention your correct age, with which hand you write and ask one specific question. Hello Mr. Pravin Kumar. Thanks for the response. 32 years old, I use right hand to write. I’m more concerned about my career prospects. What is your height and are you married? SadJay wrote: Hello Mr. Pravin Kumar. Thanks for the response. 32 years old, I use right hand to write. I’m more concerned about my career prospects. Thanks Nishaghai. Island like formation is there on the head line of left palm. That is not an island on the left hand. SadJay wrote: Thanks Nishaghai. Island like formation is there on the head line of left palm. There is no island yes the headline is wavy which adds insecurity in life . which you still have take care of your eyes .